Please do not read any further if you don’t want the Kate Bush tour to be ruined by my review. I’m going to split this piece into two parts, the first being about what I expect or want to happen at the show and the second will be my thoughts after the show has finished. So i’m currently sitting on the train to London Waterloo, feeling very nervous but excited about tonight. I think i’m nervous for Kate more than anything as we all know she doesn’t put on a show that much and i’m kinda thinking she would want it to be perfect and go on without a hitch. I’m excited because Kate is an absolute legend. It will be fantastic to actually see her perform some of those songs that I have admired since I was a kid. One of my earliest memories is of my mum playing “The Whole Story” album when I was younger and seeing her sing her heart out to some of the songs. 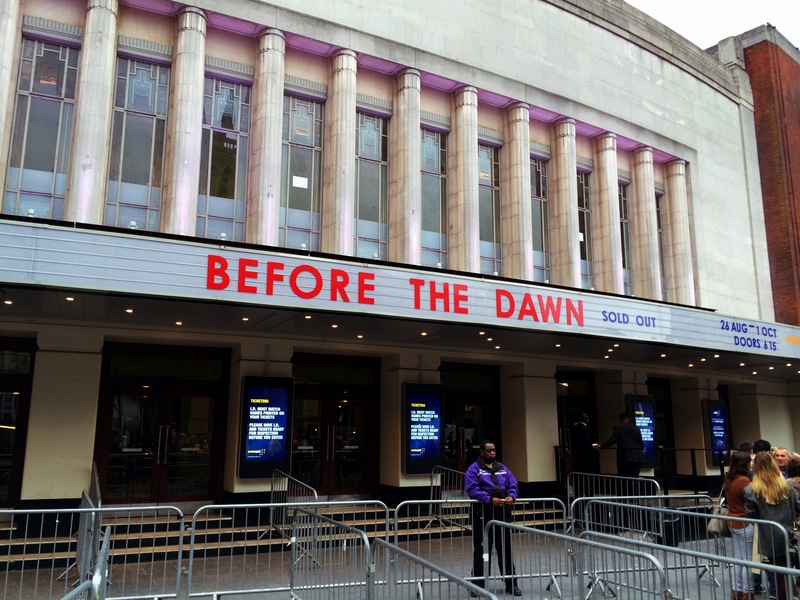 It’s those kind of memories that makes seeing Kate Bush in the flesh that ever so more thrilling. So tonight, I am hoping for Kate to sing all of her big songs. I’m talking “Wuthering Heights”, “Babooshka”, “Running Up That Hill (A Deal With God)”, “This Woman’s Work” and especially “The Man With The Child In His Eyes” which I regard as probably my favourite song out of Kate’s back catalogue. I know there won’t be any athletic dancing but I am hoping there will be a big and dramatic theatrical show where you can see the songs jumping out at you as they spring to life. 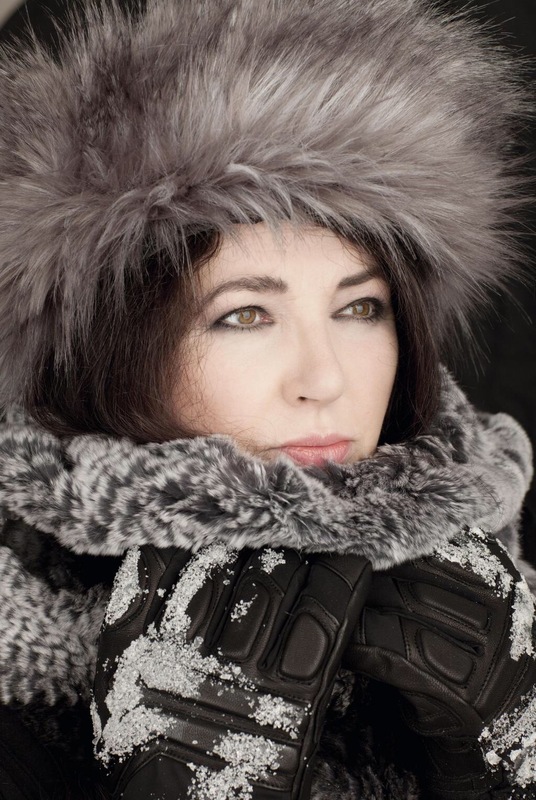 Kate Bush is now well into her 50’s but i’m hoping that high and pristine voice hasn’t left her and she will be able to sing some of her classics with no hesitation. Seeing Kate live is probably going to be the first and only time for me tonight. Kate, being the enigma that she is, is not likely to ever tour again and so tonight will be a great high for me being able to share that experience. The show is being held at the Hammersmith Apollo (now know as Eventim Apollo but beats me as to why) and will run from the 26th July until 1st October in the same venue. I’ve seen on the news that a lot of big names attended the show yesterday including Lily Allen, Marc Almond, Björk and of course the one and only Madonna. Madonna is another inspiration to me (and another act I haven’t seen live – yet) but just to be sitting in the same venue where she was yesterday makes me feel honoured in a way that I will be seeing Kate as well tonight. Wow, OK! That was utterly fantastic I have to say. Just like I imagined and Kate went all out on the theatrics. It was almost like sitting and watching a really classy musical with lots of wild bits here and there. There were some awesome, and I MEAN awesome special effects on cue that really gets the audience involved. All i’m saying is that I really wish I was sat at the front. In terms of the music, I was slightly disappointed. There were some big moments in there “Hounds of Love”, “Running Up That Hill (A Deal With God)” and “King Of The Mountain” which really surprised me as it really stood out as a great song. I have to be honest though, the first act was way better than the second half. I know this is my personal taste but there were no crowd pleasers as such in the second half, apart from “Cloudbusting”. I’m all for her artistic side, don’t get me wrong, but it felt very samey to me and I could tell I wasn’t the only one getting the yawns. It needed three songs at the end that would get the crowd on it’s feet, “Cloudbusting” for one, then maybe adding “Babooshka” and of course “Wuthering Heights”. This is only my opinion but it would have made the ending go out on such a high I feel. Kate was fantastic, still got a great voice and she can proper belt it out. I absolutely loved the live version of “King Of The Mountain”, it was turned in to a big rock song that you couldn’t help but head nod along to. The artistic nature of the show you could tell came from inside Kate’s mind and it was great to soak that up and delve into it. I am so so grateful for the chance to see Kate in the flesh. It’s something I will always treasure. With a couple of song changes it would have been a perfect show but that’s not to take away from how visually striking it was. I am now back home in bed, ready for some sleep. Thank you Kate for making tonight a wonderful evening.